The Lagos State House of Assembly has passed a bill making the teaching of Yoruba language compulsory in schools in the state. 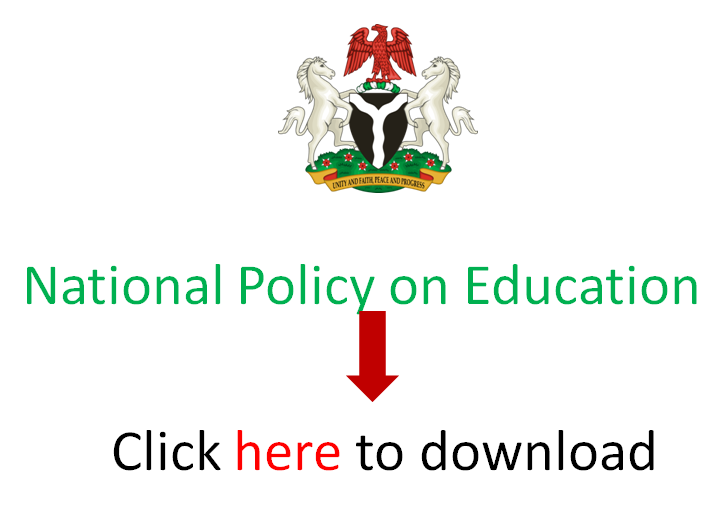 The bill was passed into law on Thursday, 20th October, 2017 after it successfully scaled through the third reading on the floor of the House, EduCeleb.com learnt. The bill makes the teaching of Yoruba language compulsory both in private and public schools in the state. It also makes it a core subject at all levels. Also on Thursday, the Speaker of the House, Mudashiru Obasa, directed the Clerk of the House, Azeez Sanni, to send a clean draft copy of the bill to the state Governor, Akinwunmi Ambode for assent. Meanwhile, the bill also mandates state-owned tertiary institutions in the state to incorporate the use of the language as a course unit into their General Nigeria Studies, GNS. The bill indicates a fine of N500,000 for a corporate offender while any school in the state which fails to comply with the law faces closure and a fine of N250,000.